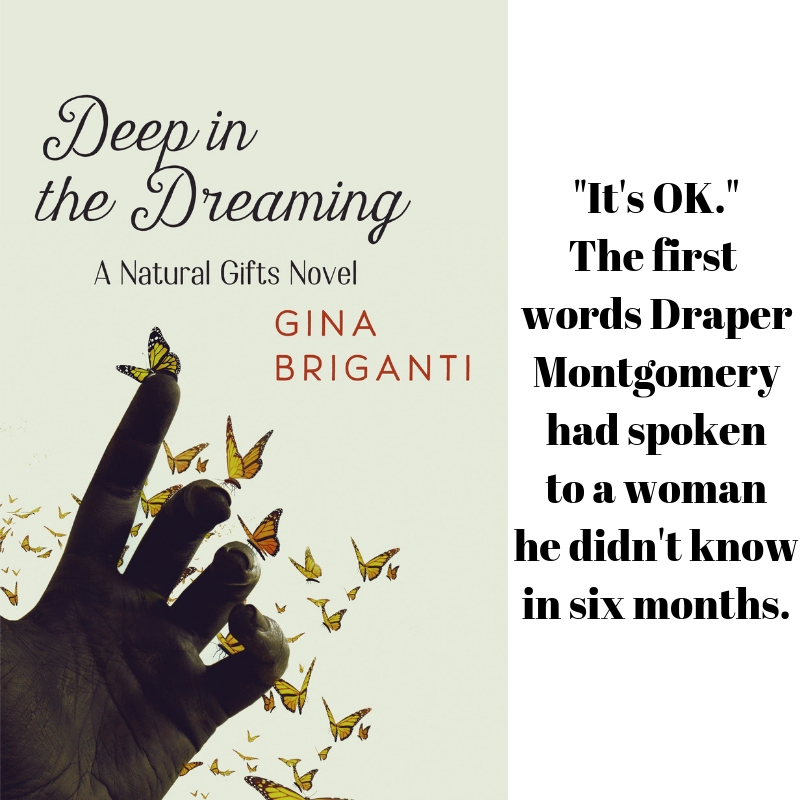 Draper Montgomery has been living a fantasy life in a parallel reality reached by the select few who could go there through meditation or sleep while the body rested in the World. Where he was now. 3-D reality some call it. Goodies in the swag bag were made by A Joy Forever Bath + Body and No Two Soaps. Like Ivy from my Natural Gifts series, these ladies make top-notch, eco-friendly, fun treats for the body. 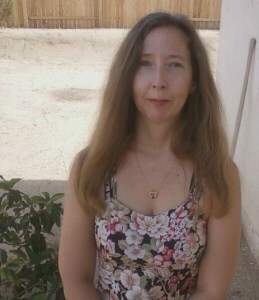 They are real-life Ivys! 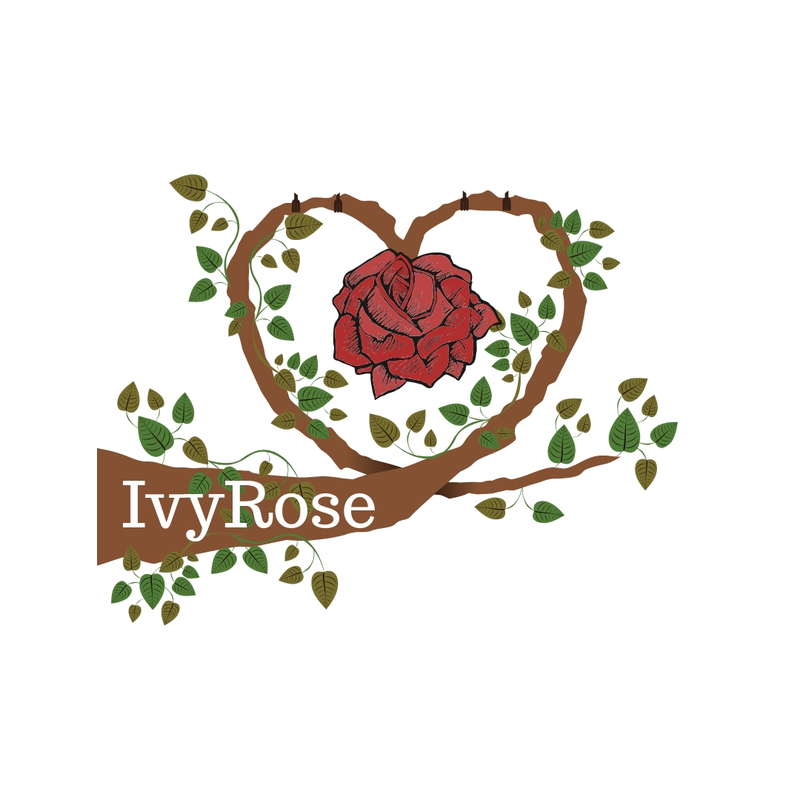 Read more about IvyRose in yesterday’s post. Glazed donut vegan lip balm? How did you know my weakness? I will have to order from A Joy Forever soon! I can vouch for the glazed donut lip balm and the vanilla cupcake!